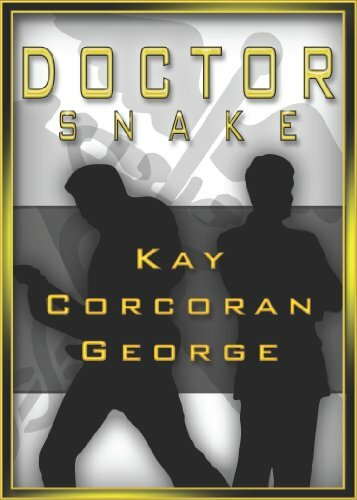 Strong ideals collide in a dark dystopian future in DOCTOR SNAKE by Kay Corcoran George. 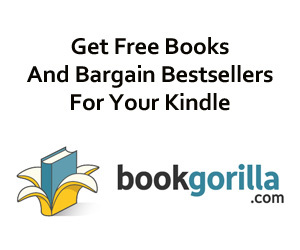 A future where resources are scarce, and pregnancy is heavily taxed, the young and gifted pediatric surgeon Eric Winslow has performed an illegal procedure to save a child’s life. After serving time in Camp Pro, a facility for professional offenders, he creates an alternate identity of an entertainer, Snake, so he can continue with surgeries to help children afflicted with acute facial deformities. While balancing his fame as Snake, Dr. Winslow struggles to elude his nemesis the fierce officer, Jerome Running Crane, who tracks him even with though the doctor is unrecognizable with his physical transformations. But events come full circle when Eric Winslow is almost destroyed by grief from losing a child he rescued, and the resilient, but altered, Running Crane steps in to support the doctor in his dual life passions of singing and aiding children. Love and heartache are crucial elements in the struggle of these two men as they come to terms with life in a new harsh world.